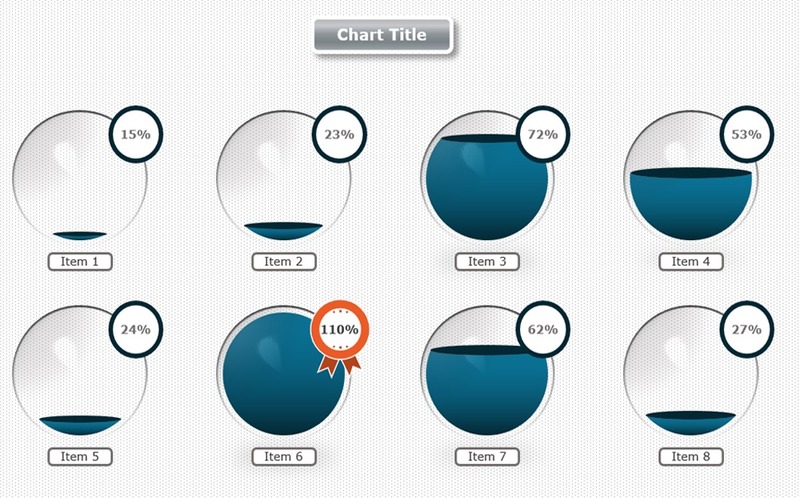 All CHART | BI versions will help you simplifying data visualization and rendering your presentations more engaging and clear, offering you innovative and easy-to-use tools. 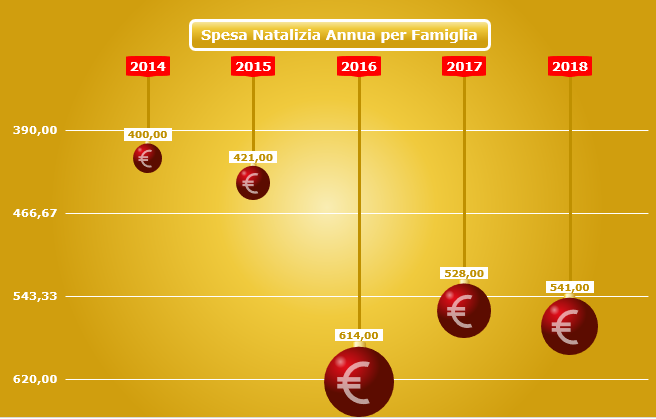 In this way you will earn time and money! 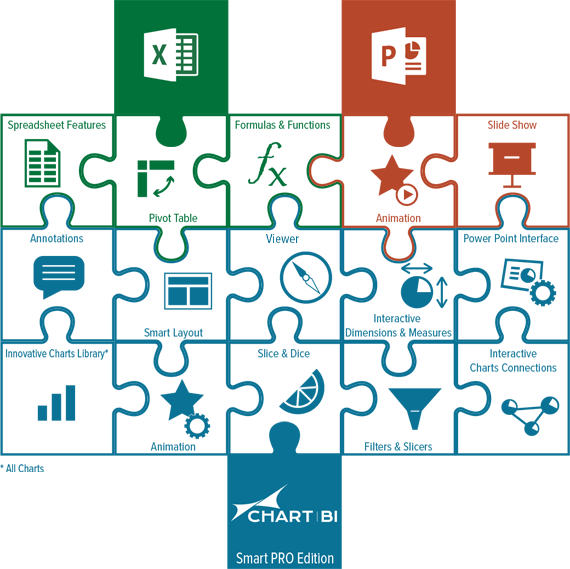 Combining the benefits, power and familiarity of Microsoft Excel and Power Point?with the amazing feature of CHART | BI products, you will be able to turn your data into Charts and really explicative Dashboards. 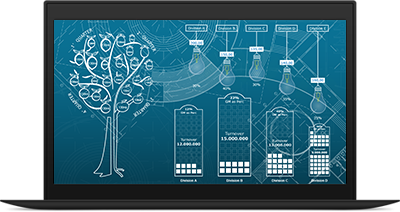 Our solutions for business data visualization will trasform your data into valuable insight and interesting storytelling. 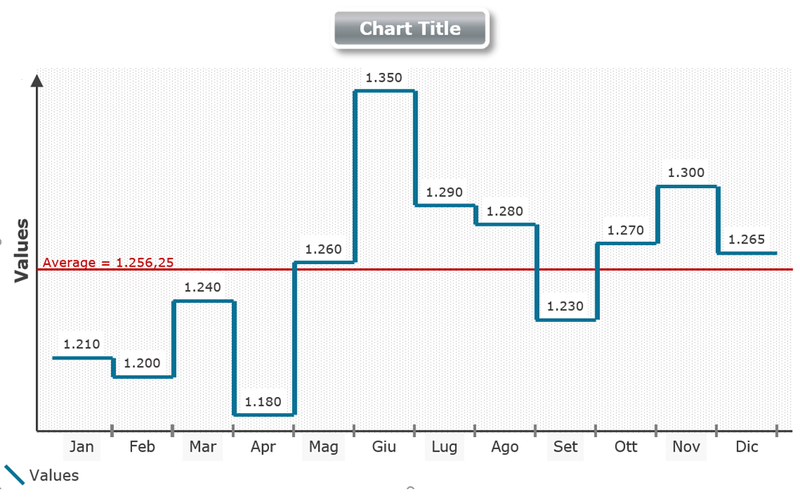 Add automatic annotations to your chart to help the audience to better interpret the chart. 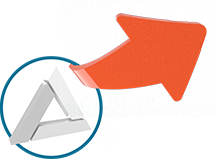 Annotations can be linked to excel data range or to a Dataset field and they can be easily customized according to your scope. 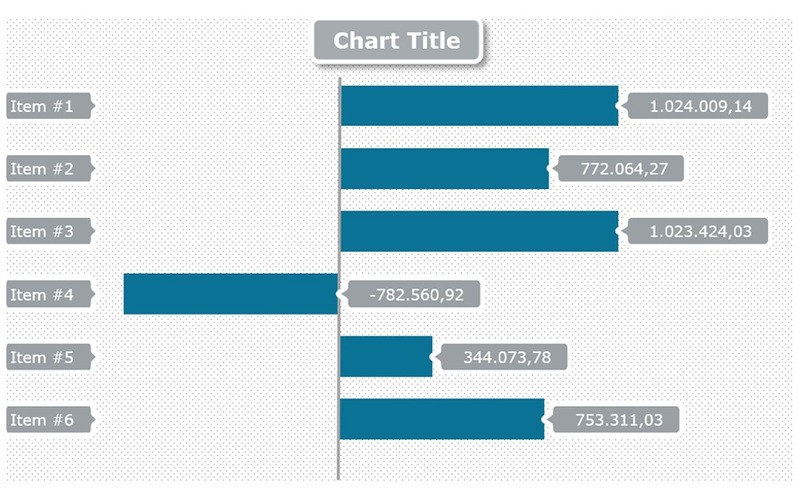 CHART|BI supports either text annotations either image annotations. The Viewer offers the possibility to show progressively or ?per blocks? the chart items. 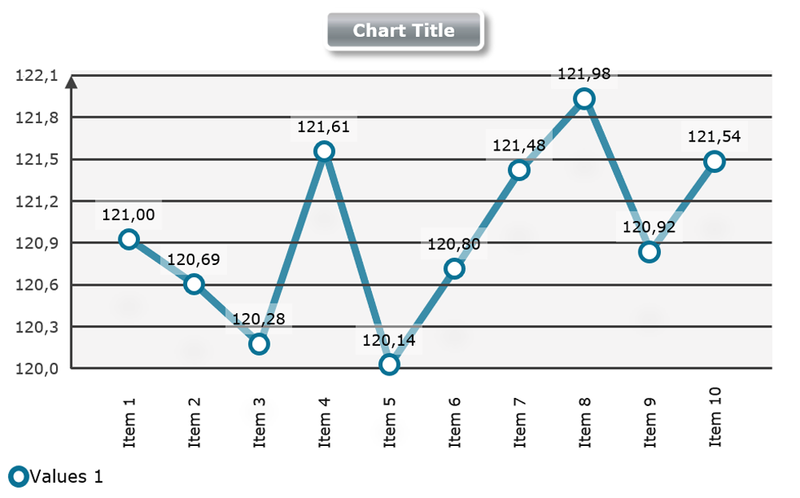 This functionality becomes extremely important when the chart includes a large number of items. 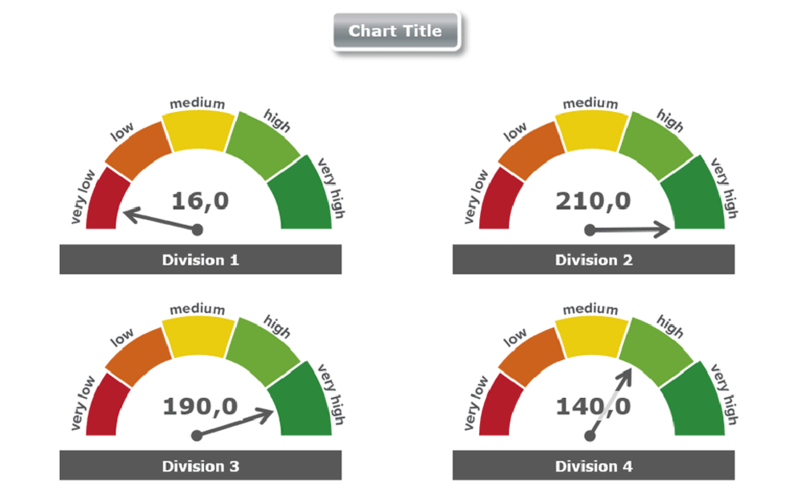 In this case, the navigator helps to keep the chart more readable. 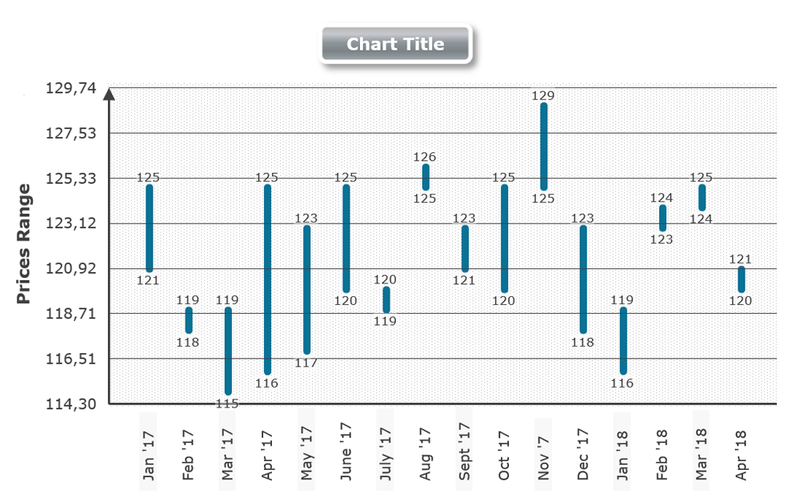 Connect your charts to excel data range or Pivot Table. 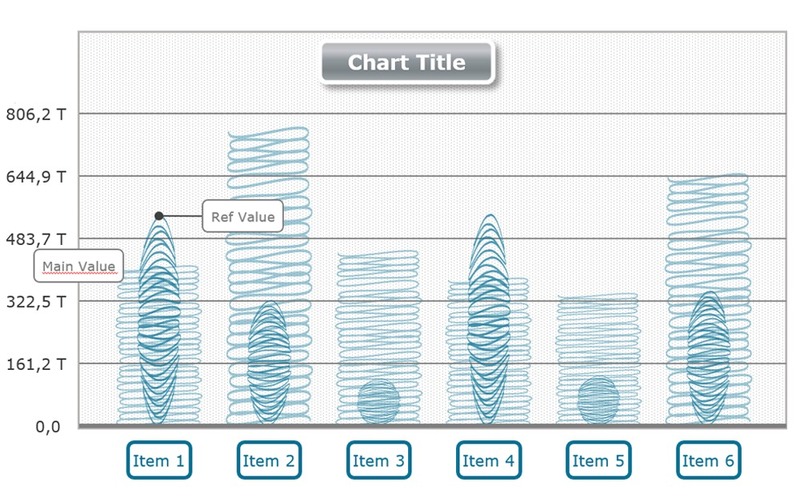 Change the perspective of your analysis by dynamically associating dimensions and measures to the fields included in the connected dataset. 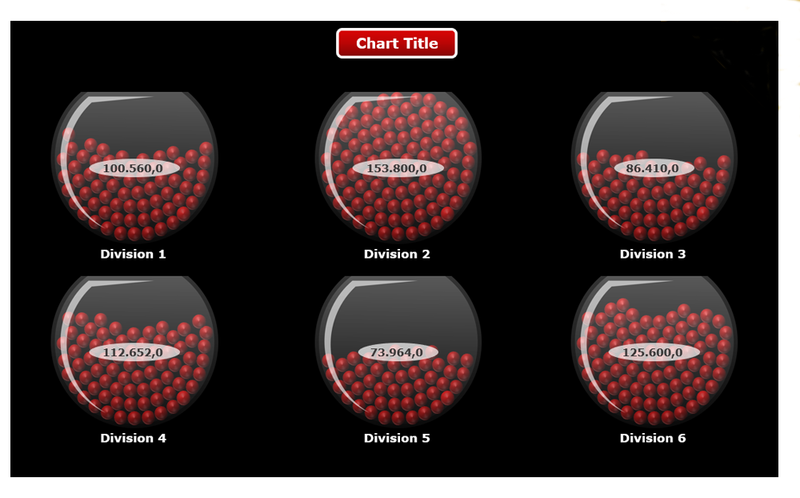 Add Sub Totals and Progressive Sum to your charts. 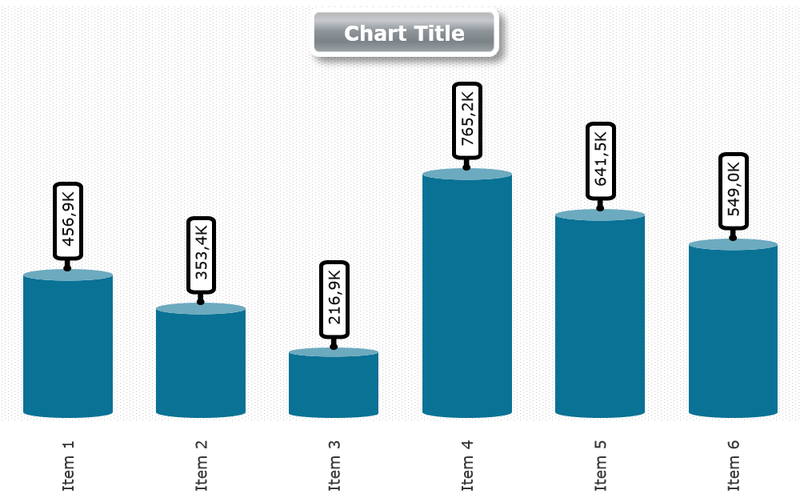 Clone the chart on a dataset field dimension into different slides created automatically. 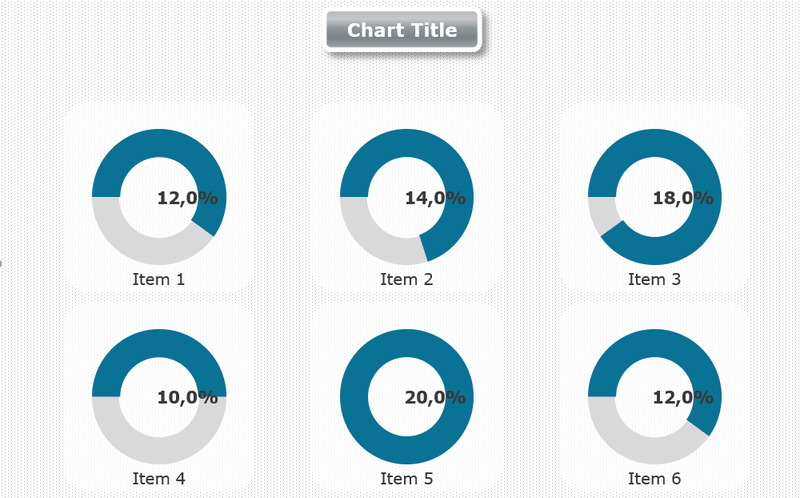 Thanks to CHART | BI an amazing Library is available with more than 500 charts categorized either per type (Bars, Lines, Gantt, etc) or per function (Strategy, Controlling, etc). 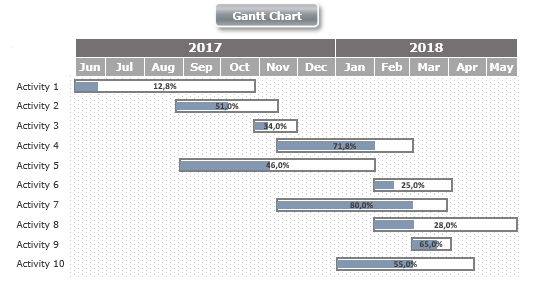 CHART | BI is committed to continue developing new charts to enhance Business Intelligence Tools and Data Visualization. Turn your data into high-impact visual stories that captures and holds the attention of your audience. Explore your dataset with a simple click interactively by using the Slice and Dice functionality. 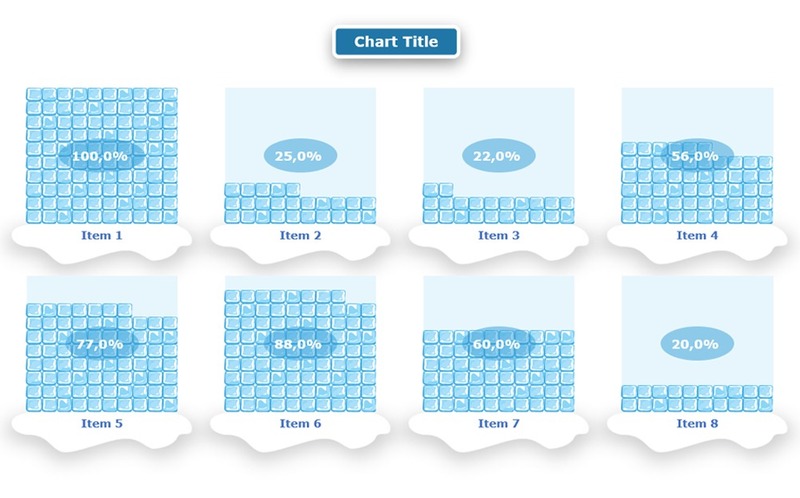 You can continue slicing and dicing, level by level, through all the dataset dimensions. Use Drill Up function to go up of one level. 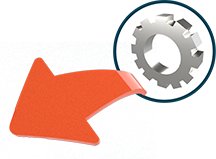 Narrow down the scope of your analysis by using the intuitive Filters and Slicers functionalities. 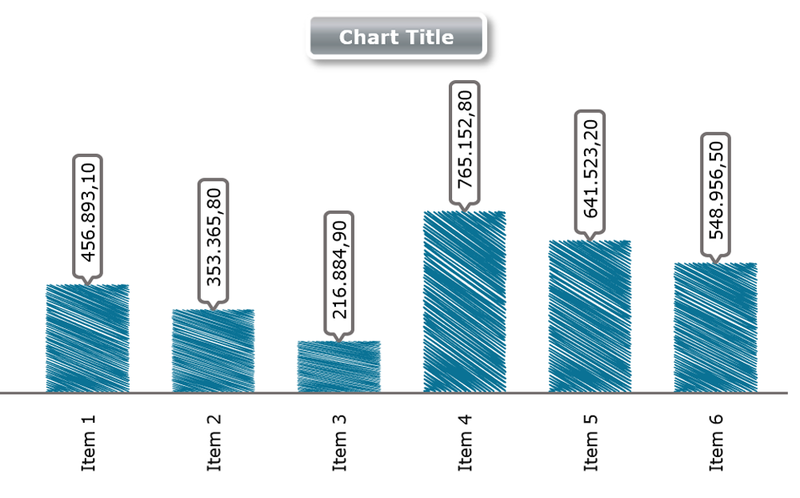 If the chart is connected to a Pivot Table, you can add and use as many interconnected slicers as the number of dataset fields. 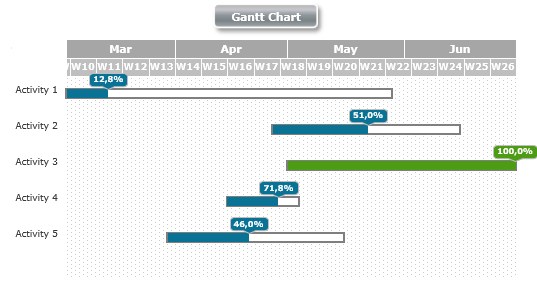 In case of dataset fields formatted as date, you can use the calendar slicer to restrict or enlarge the time interval. 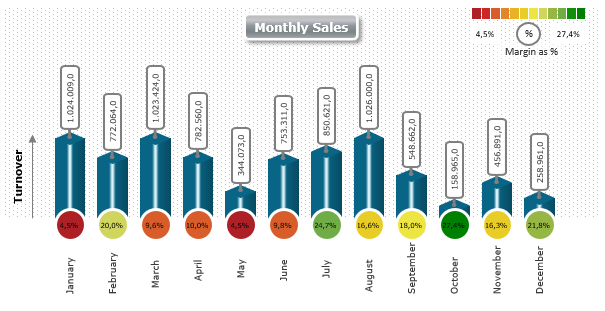 A business intelligence dashboard is an interactive panel including different data visualization to track KPIs, metrics, and other key data points relevant to a business, department, or specific process. 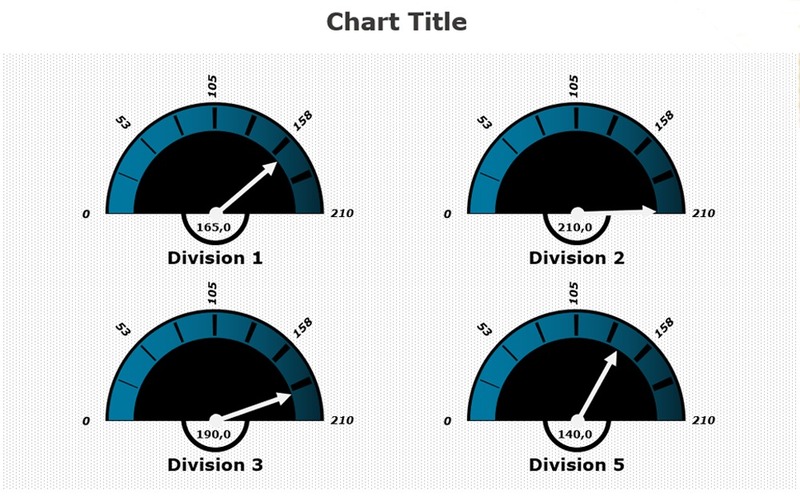 By using the Charts Connection and Synchronization functionalities, you can create stunning Dashboards in your Excel spreadsheet. 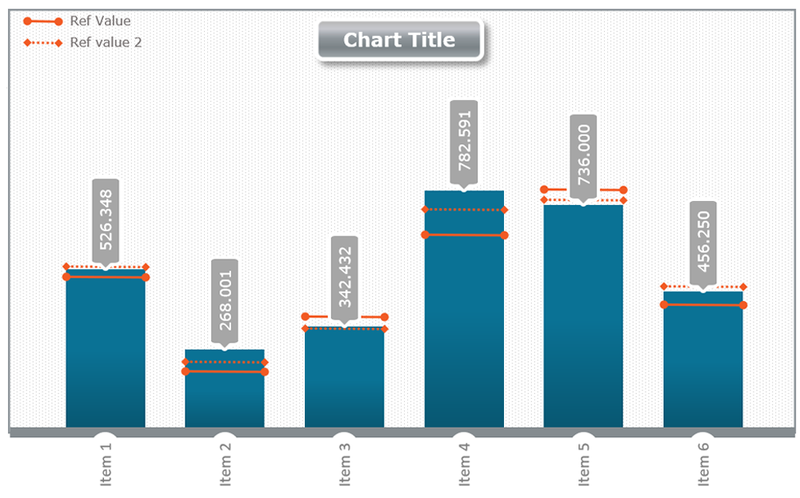 By connecting different charts, in case they are connected to the same Pivot Table, the eventual slicers added to one chart are also applied to the other connected charts. 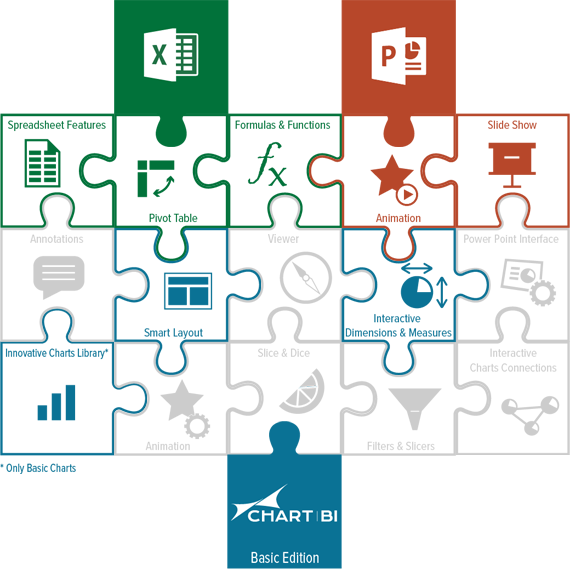 POWER | BI includes an amazing Charts Library with more than 500 charts categorized per type (Bar, Line, Gantt, etc) and per functional area (Strategy, Finance & Controlling, Sales, etc) to help you in trasforming your data into valuable insight. 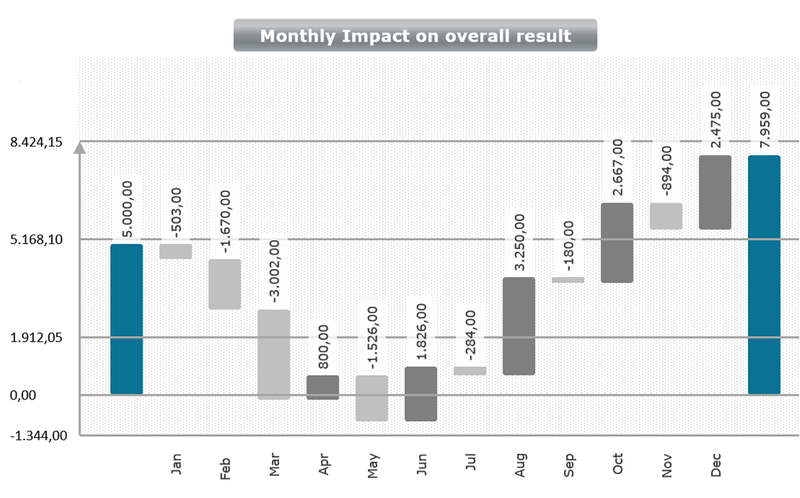 CHART | BI is committed to continue developing new charts to enhance Business Data Visualization. 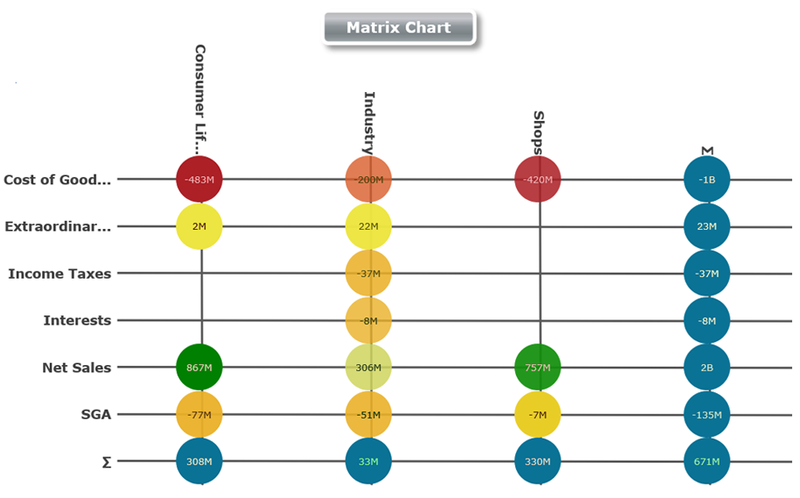 Matrix charts are used to show the relationships of different dimensions and evaluate specific results or performances. 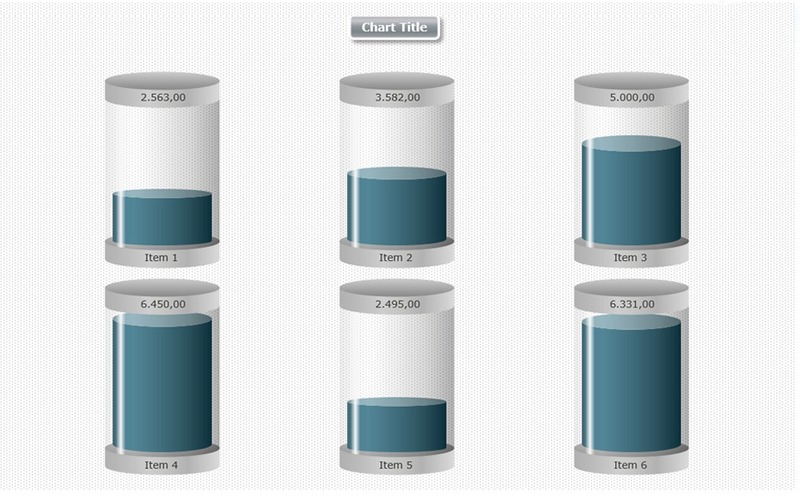 Table charts are our representation of traditional tabular analysis. 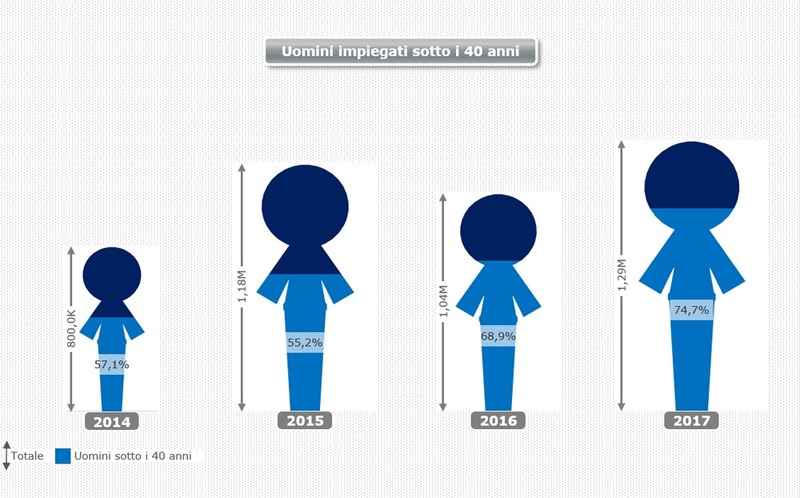 Infographic charts are unusual and innovative representations of data or information. 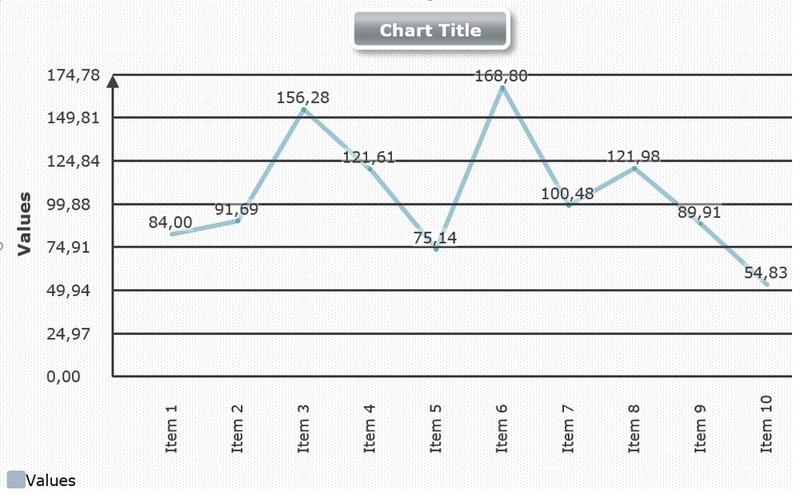 These charts are used to display the value of data inside a specific data range or to assess results and performances. 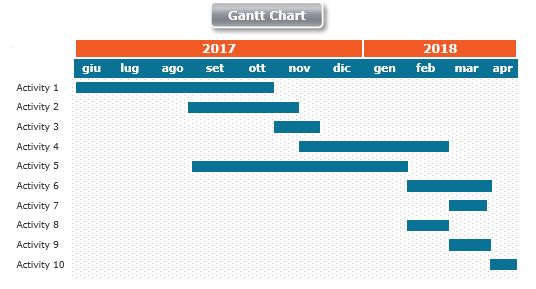 Gantt charts and roadmaps are commonly used for project management activities, in order to illustrate schedules or stages. 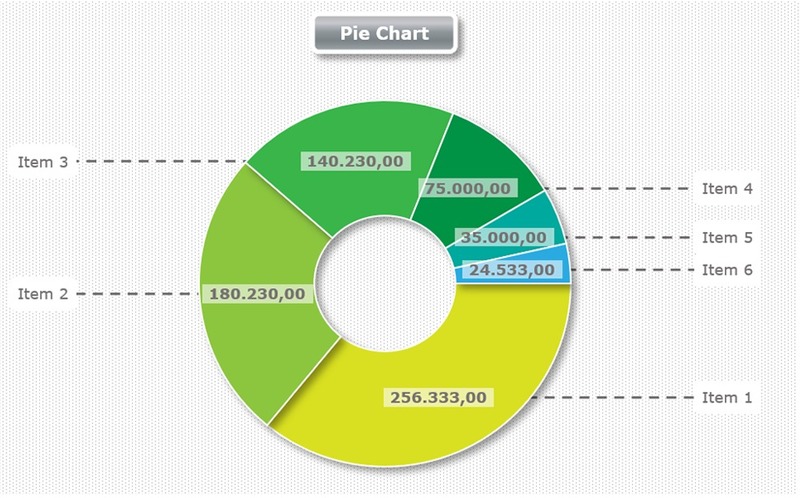 Pie charts, rings and slices are usually used to illustrate numerical proportions. 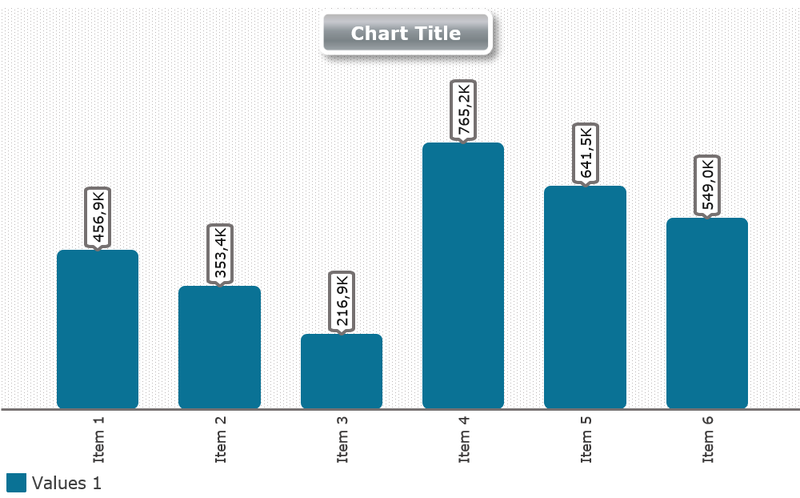 These charts represent rectangles or shapes with heights or lengths proportional to their values. 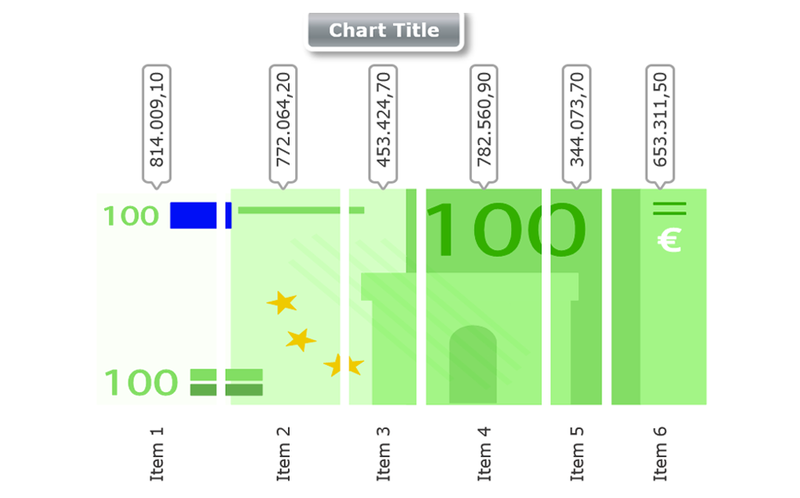 Waterfall charts are used to show the cumulative effect of positive or negative values introduced in sequence. 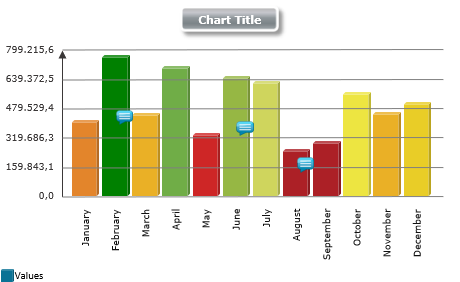 These charts display information as a series of data points and are typically used to visualize trends in data over intervals of time. 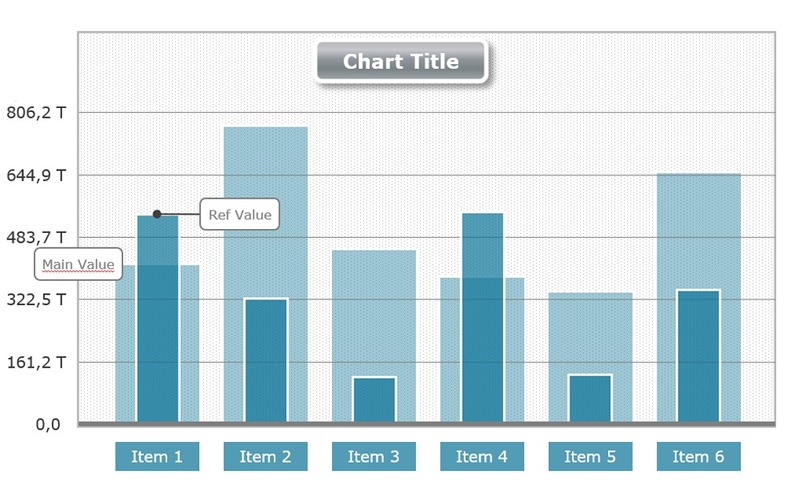 When the purpose of your data visualization is to observe the change in values of something over a specific period of time, you should consider the following chart types. 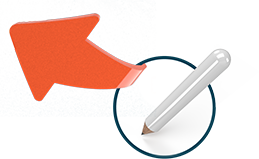 They facilitate the analysis of continuous data sets and are helpful in bringing trends into focus. 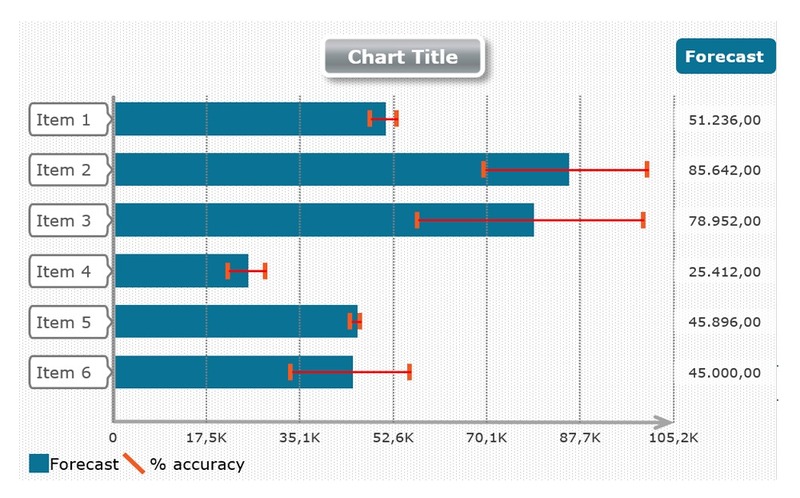 Comparison appears to be one of the most common activities in data analysis. In fact, many situations require us to identify the quantitative difference (or similarity) between values and understand which one is larger or smaller than another. 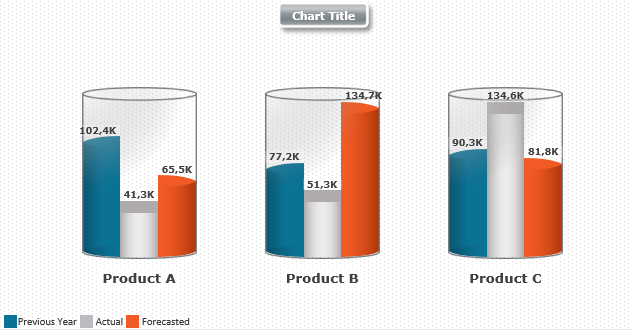 That’s why, basically, there are a lot of chart types designed to facilitate comparison by means of data visualization. 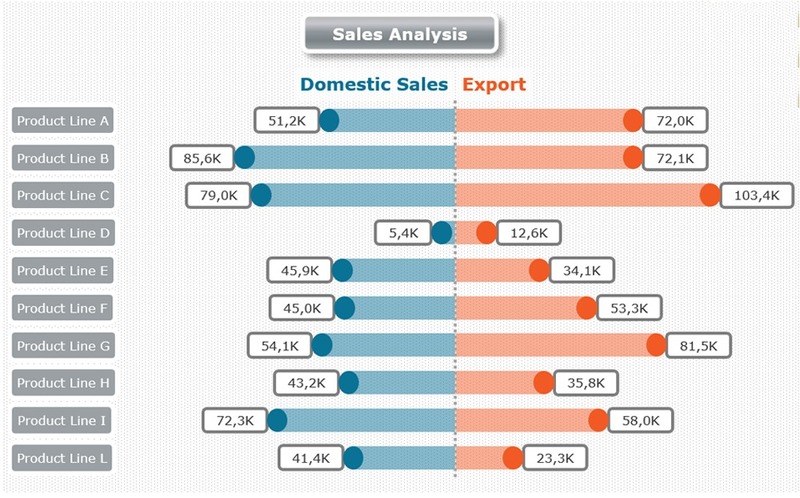 Depending on what kind of data you have, what exactly you need to compare, and whether your visualization should also fulfill any other purpose in addition to comparison, choose from the following types of charts. 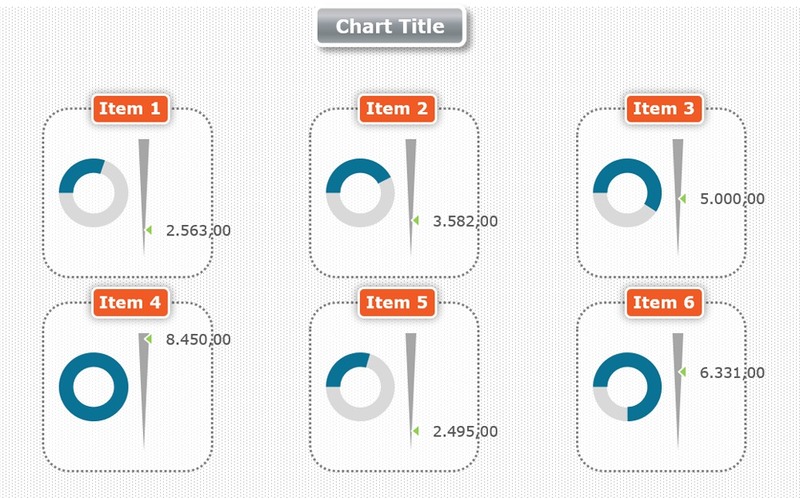 Studying the composition and part-to-whole relationships within data gets much easier with the chart types collected in this section. The main rule here is that a total, taken as 100%, occupies the whole chart. 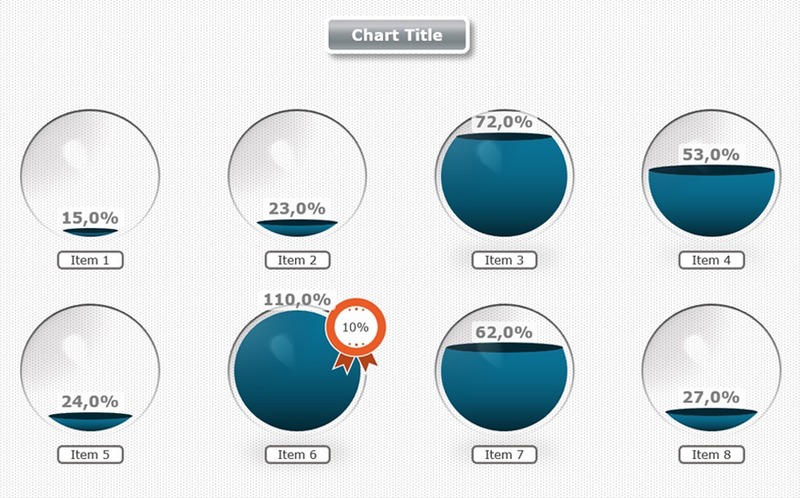 Each constituent part (segment) of the chart represents data points that contribute to the whole and amount to 100% in total. 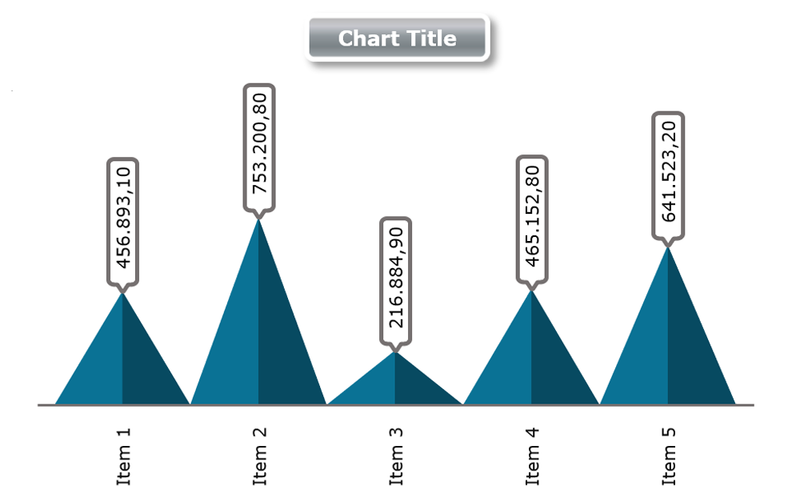 The present section lists the types of chart that visually bring data proportions into focus. 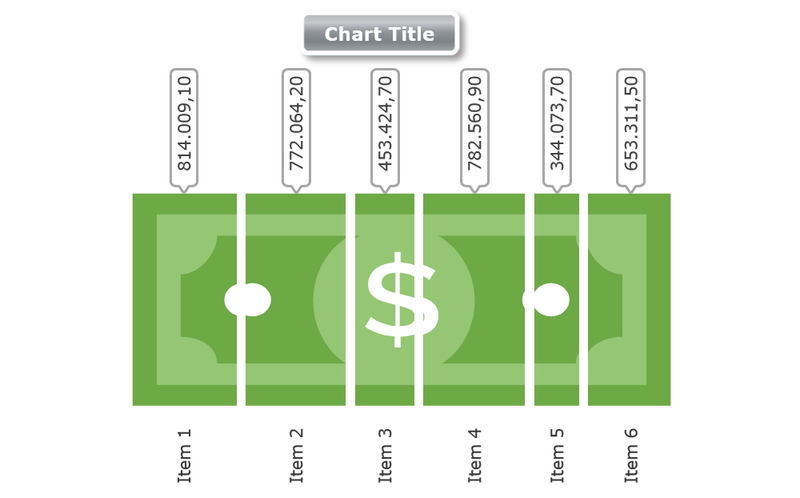 These are helpful for roughly estimating the difference between values at a glance. 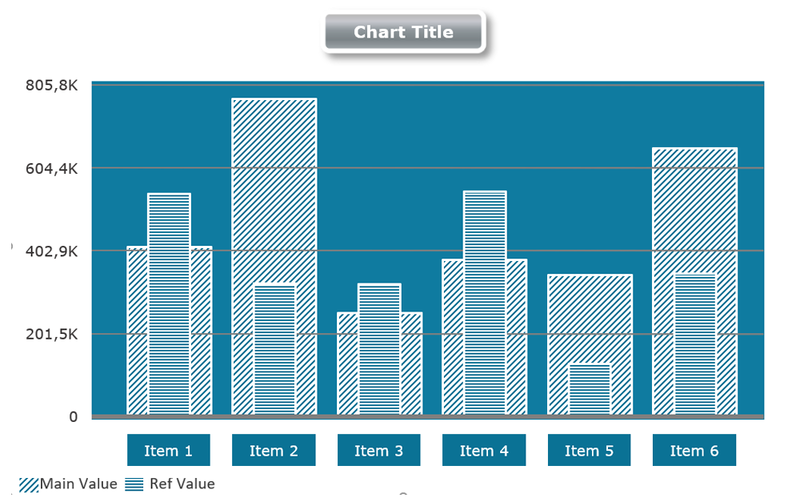 As a result, the following chart types make it easy to identify approximately equal as well as obviously different values. Learn more about each of them to see which one should work best with your data and current purpose of analysis. 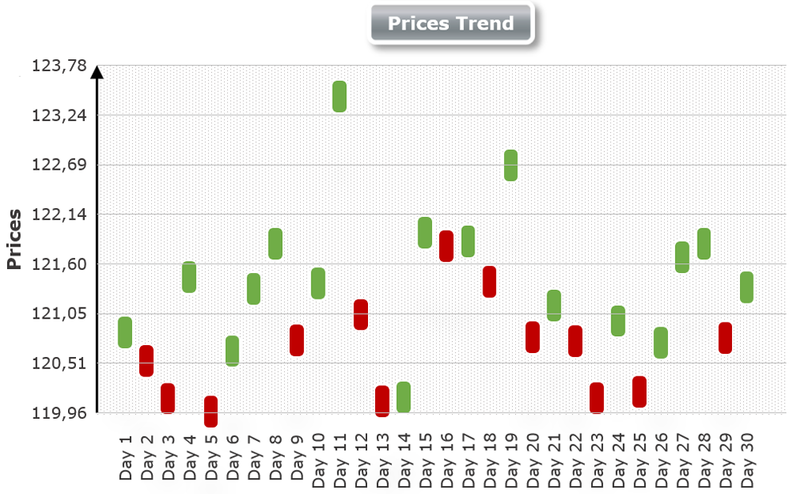 When your data set contains maximums and minimums instead of precise or average values, go for the range charts. 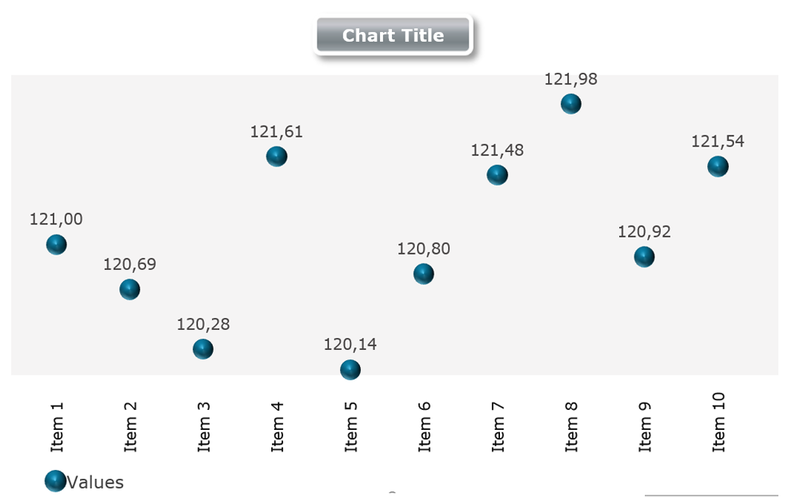 In this way, your visualization will clearly display the largest (highest) and the smallest (lowest) values of points, which greatly facilitates further comparison-based analysis of the resulting ranges. 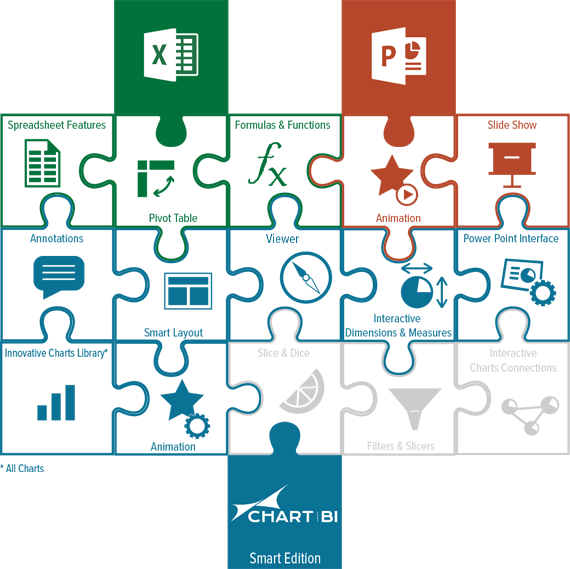 Intuitive and fully integrated in Microsoft Office, CHART | BI is the ideal tool to whom is familiar with Excel and Power Point. 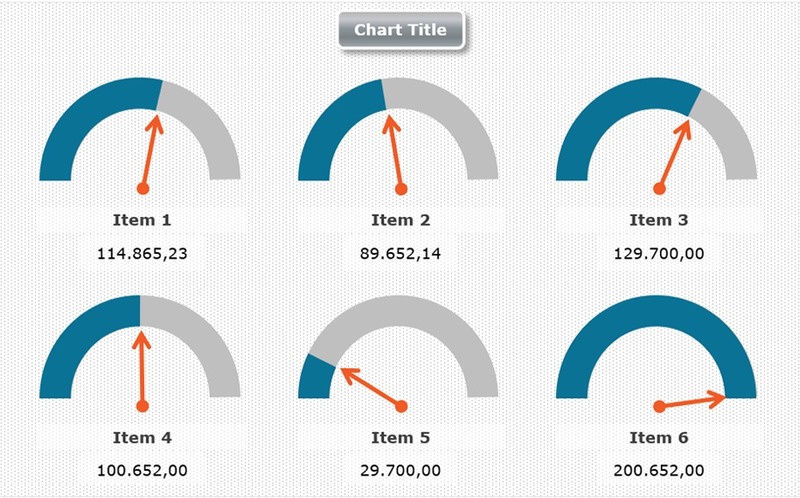 Even basic users will learn in few steps how to use charts and BI functionalities. 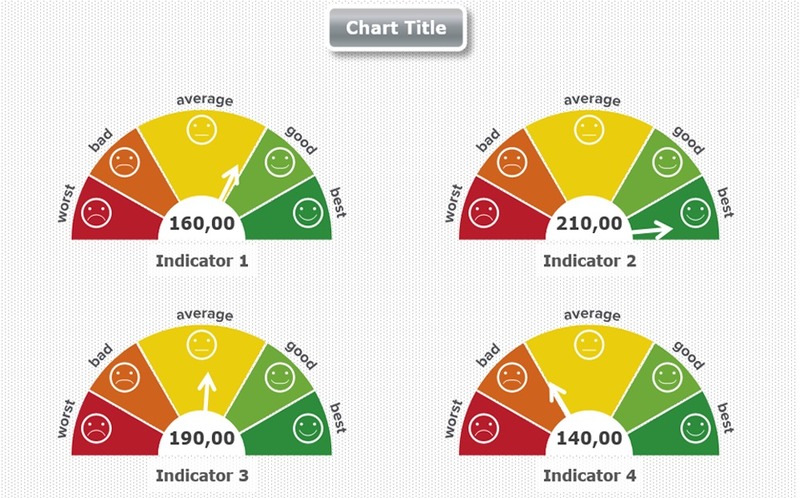 CHART|BI helps you in turning your data into stunning and interactive charts and dashboards to steer your business and to improve your decision-making. Time is money, right? 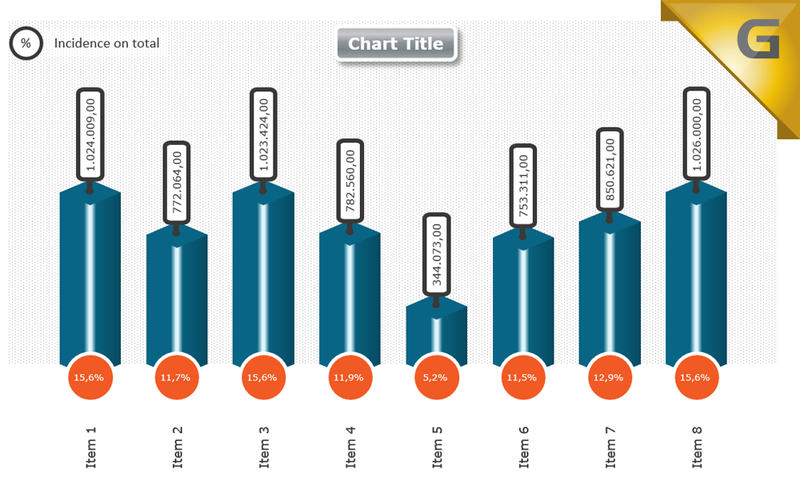 CHART|BI helps you in saving time and money by reducing up to 70% the time spent in making charts & dashboards as well as the time needed by your audience in understanding your report. 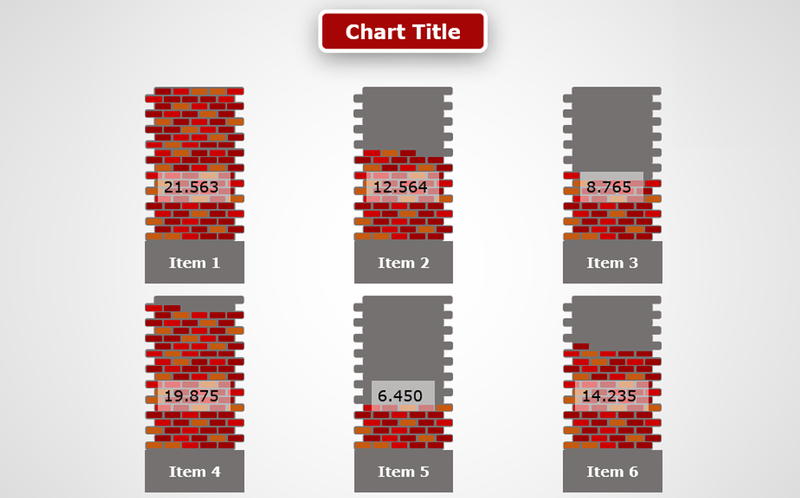 CHART | BI Basic Edition is completely Free. 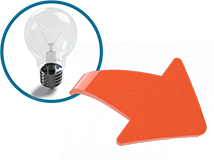 SMART and SMART BI editions are significantly cheaper than comparable solutions with similar features. 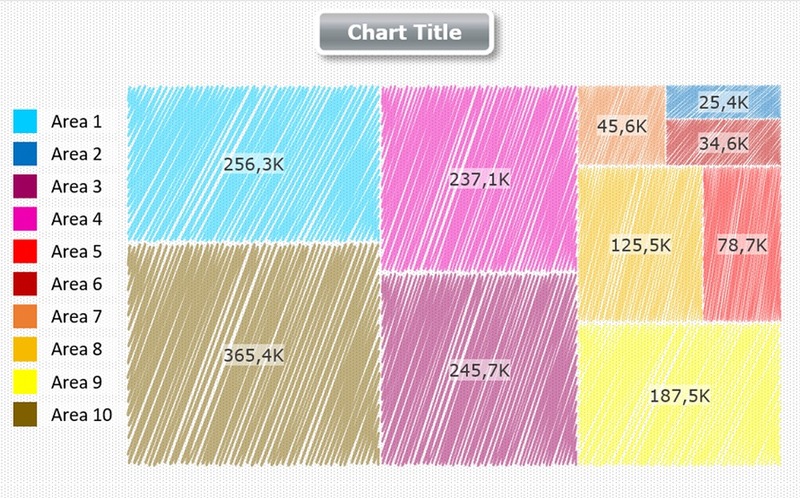 Impress and engage your audience by using the stunning charts included in the extensive Library(>500 charts). All our charts are developed by a team of Italian designers specialized in data visualization. 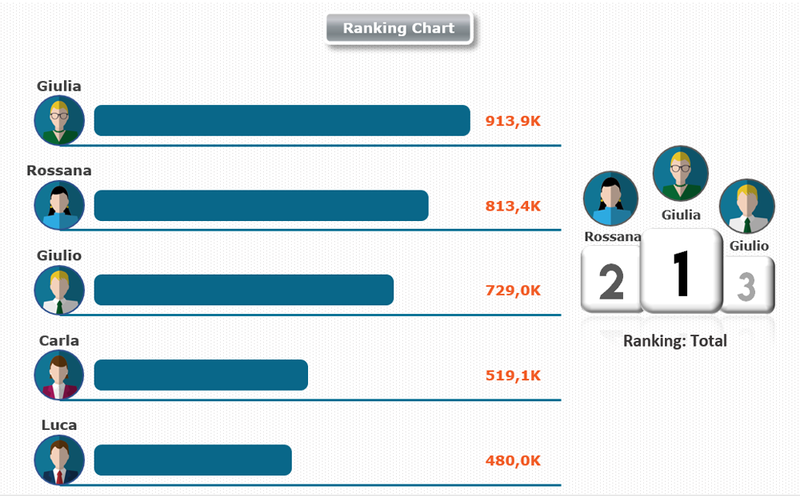 The Charts Library is updated nearly every week with new charts. CHART | BI is fully committed to continue developing new BI functionalities & features. 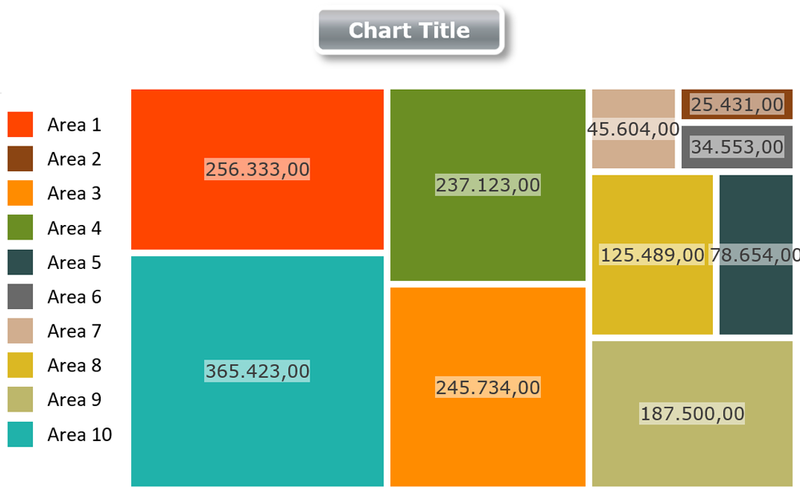 Taking advantage of the Basic package, completely free, you will start getting an idea of the great potential of CHART | BI. 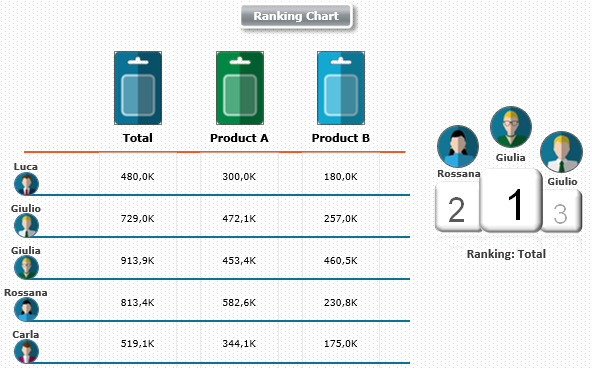 Choosing the SMART or SMART PRO version will revolutionize your business life at a ridiculously low cost. Have you decided that you want to revolutionize your business life by trying one of our products? You will not regret. 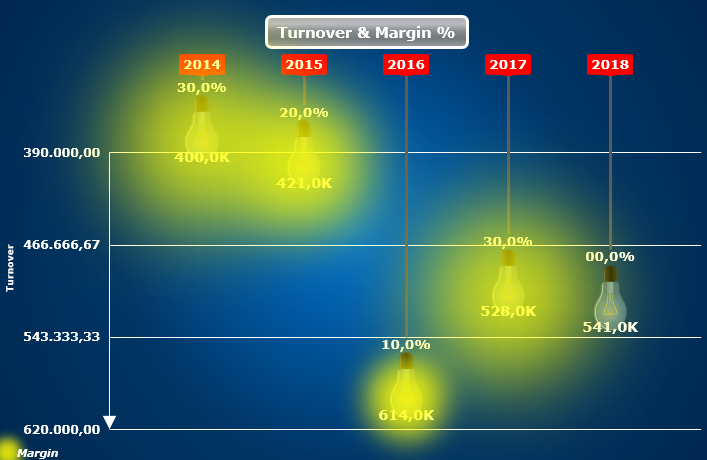 You should know that the more you will test, the more your company turnover will increase. Furthermore, the discount we reserve will be greater. 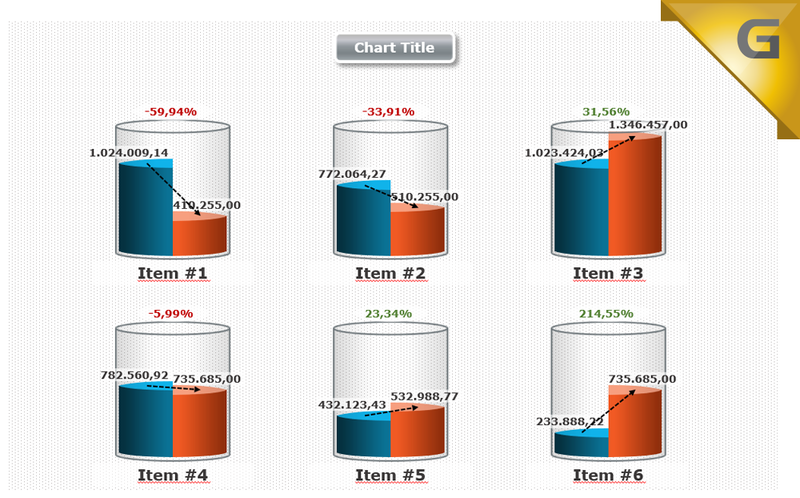 We developed an innovative and disruptive technology to easily create any type of data visualization. Microsoft Office 2013, 2016 and 365 for Windows, with at least PowerPoint and Excel installed.